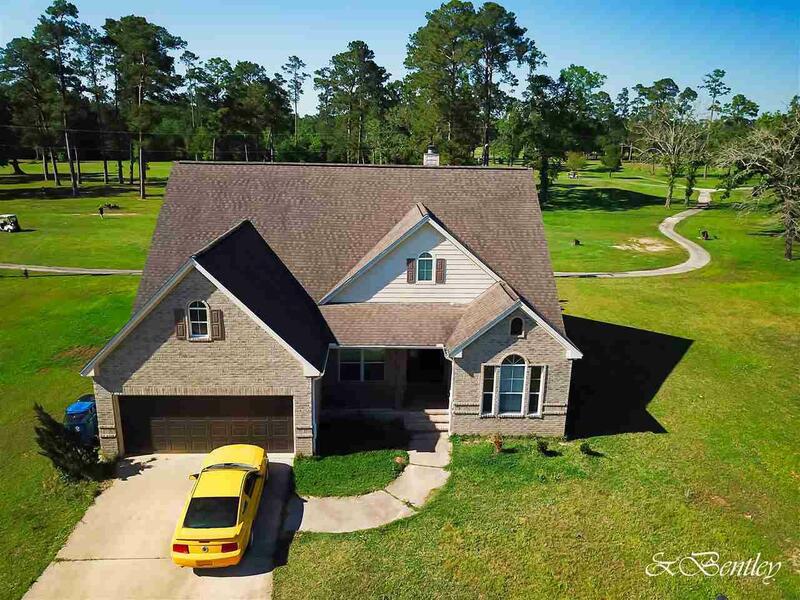 This updated home is located right off of the golf course in Hardin Jefferson school district! 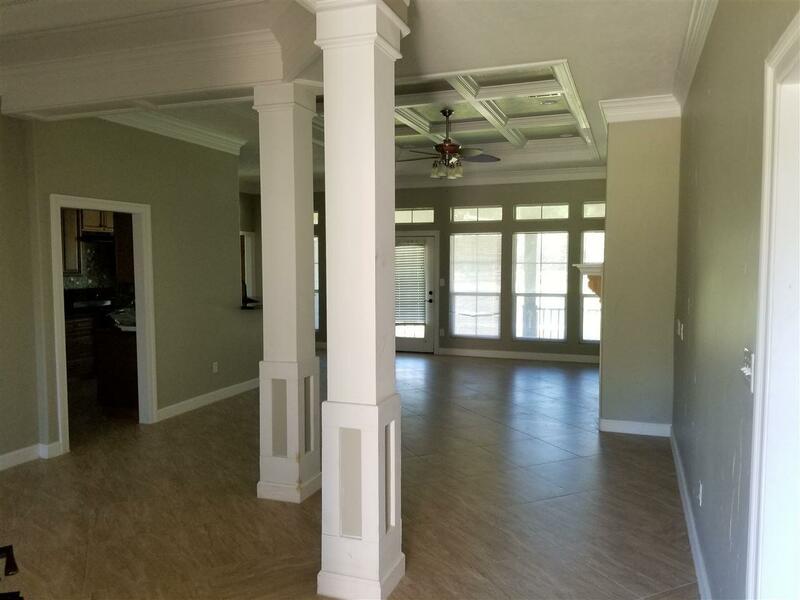 The house has 4 bedrooms and 3 baths with an additional room upstairs that could make an extra family room or game room. 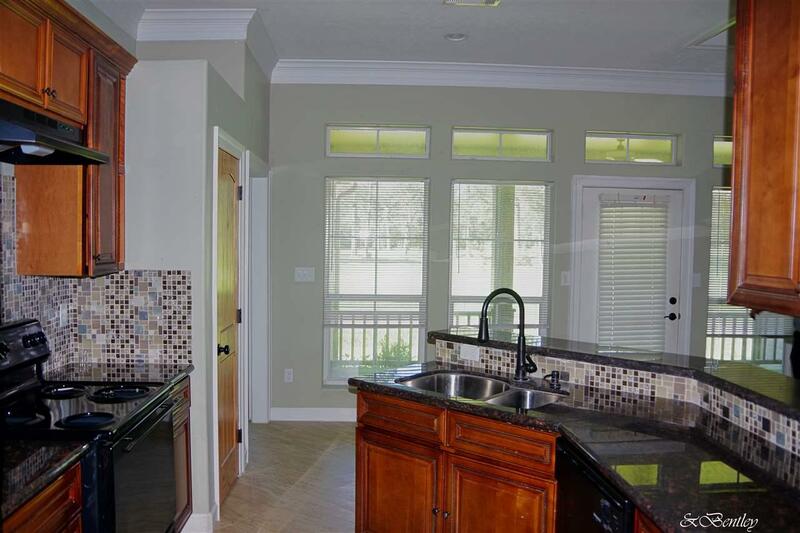 The kitchen has granite countertops and an open concept to the living room. There is a community park as well as a tennis court within walking distance. 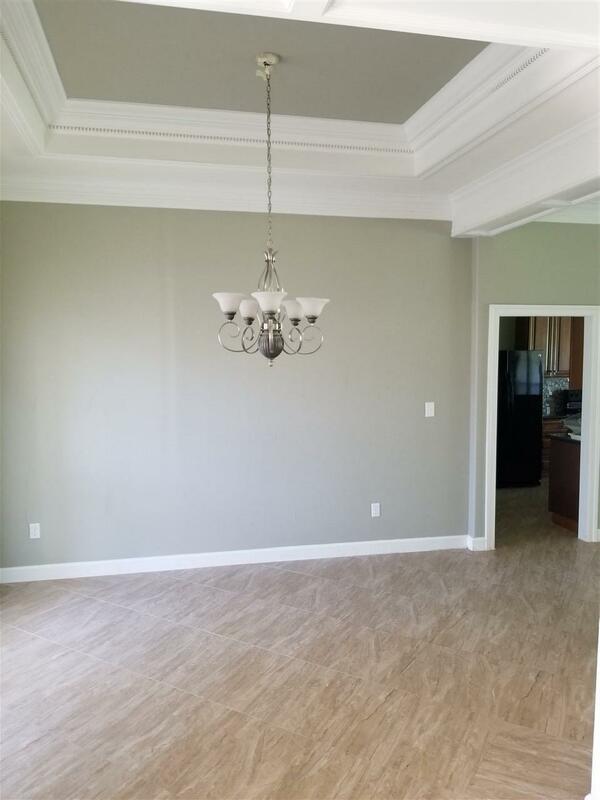 Call today to make this your home sweet home! Amenities Country Club Tennis Priv. Listing provided courtesy of Trent Hayhurst of Coldwell Banker Southern Homes - 0422284.